*View details of poster giveaway and official sweepstakes. Donating blood today? Complete your pre-reading and health history questions online using any device, before visiting your blood drive location. Are you eligible for blood donation? 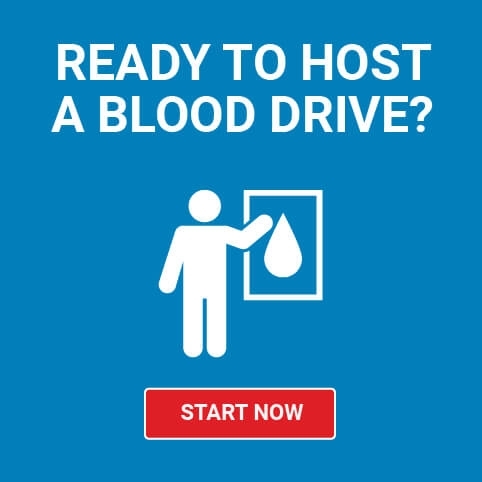 Find out about the eligibility requirements to donate blood today. 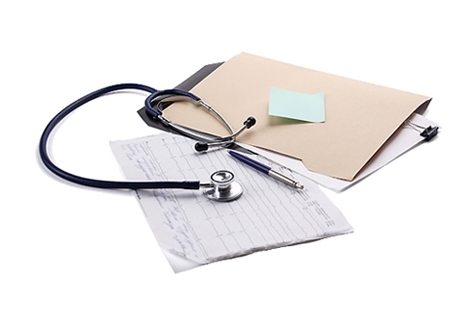 Learn about general health, travel, medications, tattoos, and more. 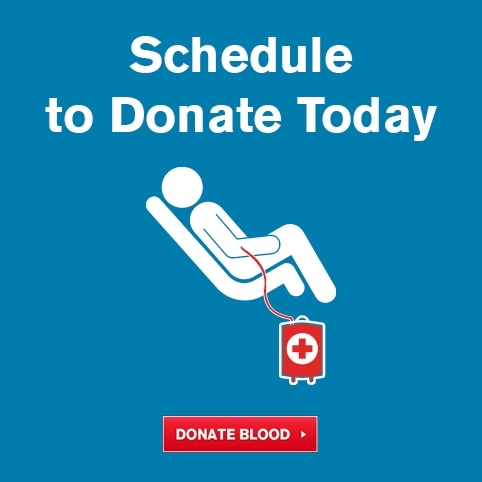 Blood donations can help save people's lives. 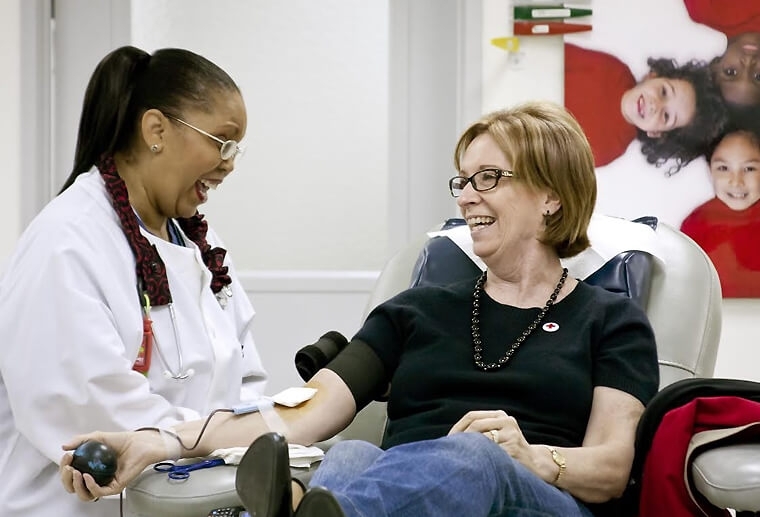 Learn how blood donations help, what to expect, and how to get ready for your first blood donation. Help patients like Braylan, who is here today thanks to generous donors like you. 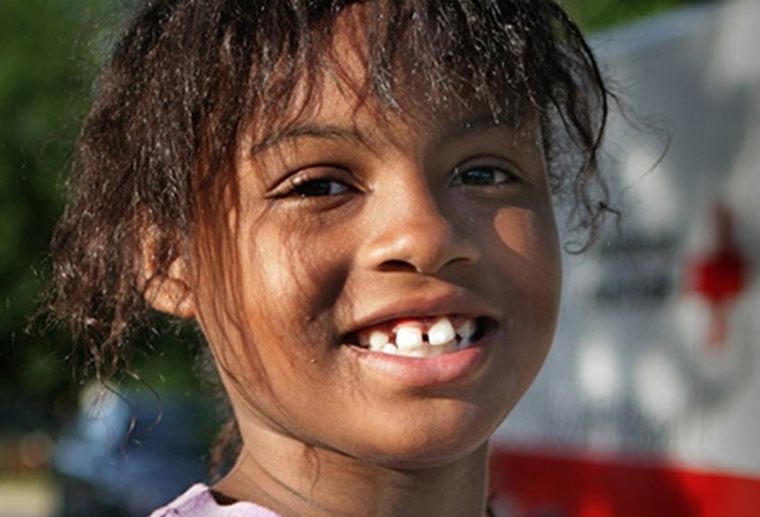 Help patients like Braylan, who is here today thanks to generous donors like you. 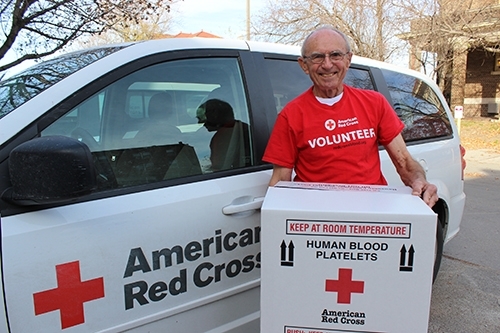 Have you ever wondered what’s the most popular blood type in the U.S. or how your specific type of blood can help others? 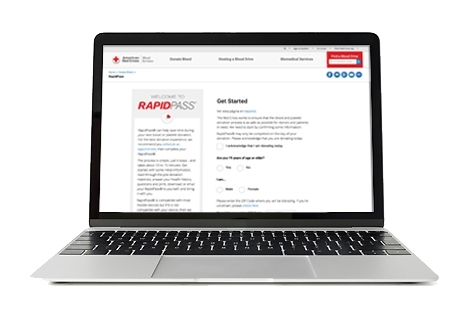 Use our interactive tools to explore how blood type is determined and what makes each unique when it comes to helping save lives. 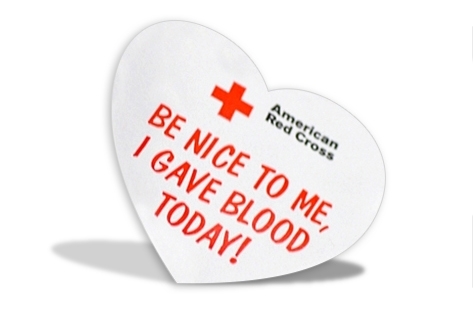 Did you know that based on your blood type and patient needs there is a "right" type blood donation for everyone? It’s true. Whether you give Whole Blood or Power Red, Platelets or Plasma, giving the right donation for your blood type ensures the best use of your lifesaving gift. 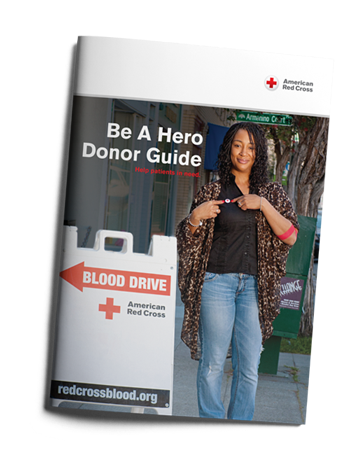 We answer the most frequently asked questions in the new Be a Hero Donor Guide. Enter your information to learn the truth about some blood donation myths and how you can help patients. Just ask Alexa! Just ask Alexa!